Norbert Witthinrich of Coldwell Banker Sea Property offers a stunning Kata Beach condo for sale in one of Thailand's most popular holiday destinations. Condo for sale (not pictured) closely located to Phuket's popular Kata Beach. One of Thailand's most popular tourist destinations, Kata Beach. 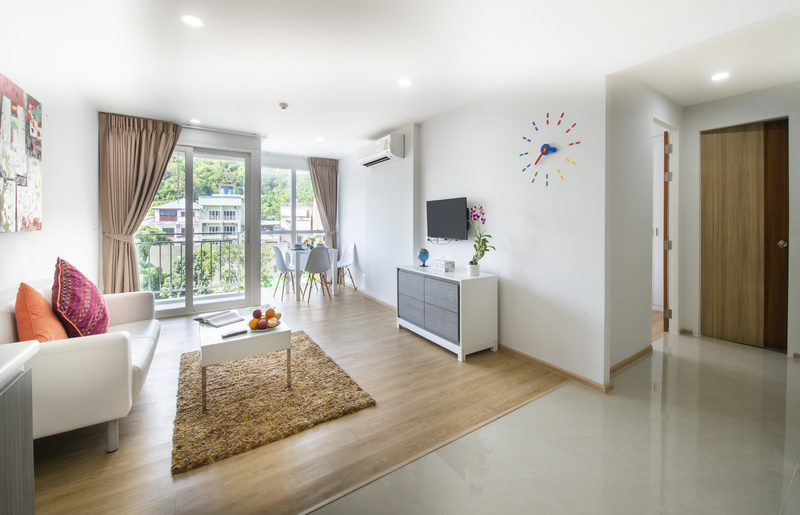 Set just 500 metres off the coast of Kata Beach, this modern-style condominium is being offered fully furnished and decorated, complete with all home appliances. The complex features five shared swimming pools, a spacious lobby, restaurants, spa and gym access, and is central to a tourist district that offers a wide range of shopping centres, local markets, international restaurants and entertainment hot spots. Kata Beach is one of Phuket's most popular tourist locations because of its stunning three-kilometre stretch of white sand beach. 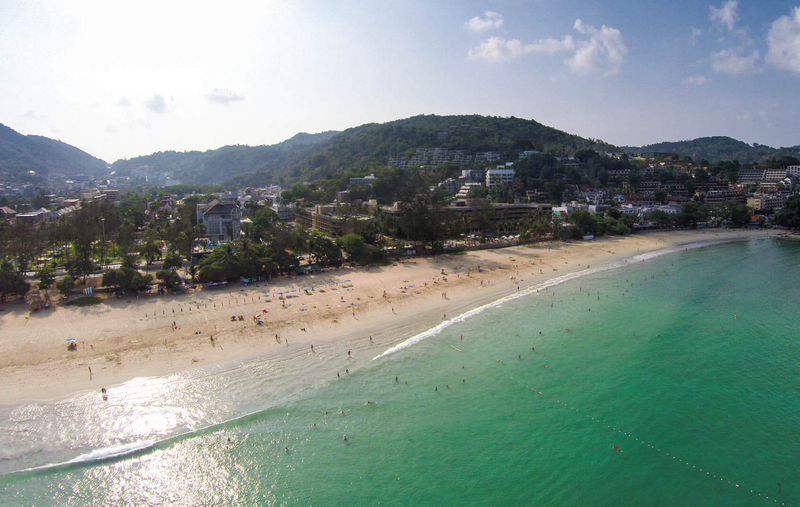 Another of Phuket's famous beaches, Karon Beach is just 900 metres from the condominiums, and Patong Beach, famous for its nightlife and shopping malls is also close by. Norbert Witthinrich of Coldwell Banker Sea Property told WILLIAMS MEDIA, "Kata is easily accessible from any part of the island, and is connected to every beach on the West side, from Naiharn to Surin, via Phuket Route 4233." "The apartments are sold fully-furnished and decorated with all the necessary household appliances, so there is no extra investment required by the owner to start earning rental income," he added. "Indeed, its location by itself is a key selling point; located in the Kata town centre, future residents and guests will be within a stone’s throw to some of the island’s finest dining venues; hundreds of restaurants, coffee-shops and bars, banks, a post office and petrol stations." The one bedroom apartment features a walk-out private balcony and allows guests the opportunity to "enjoy al-fresco living, coupled with the aroma of ocean air under the warmth of the Phuket sun." Facilities include an infinity pool on the top floor, with a sundeck and sky fitness club. "Occupying an excellent location within an easy 5 minutes’ easy stroll to Kata Beach, this small resort development is an ideal investment opportunity," Witthinrich concluded. For more information including additional photos, area map, full list of amenities and pricing, visit Coldwell Banker Sea Property here. To arrange a private inspection or to enquire about the property phone or email Norbert Witthinrich of Coldwell Banker Sea Property via the contact details listed below.